Paris might be the city of lights and New York might be the city that never sleeps, but Cape Town is the city that everyone loves. Yes, everyone. 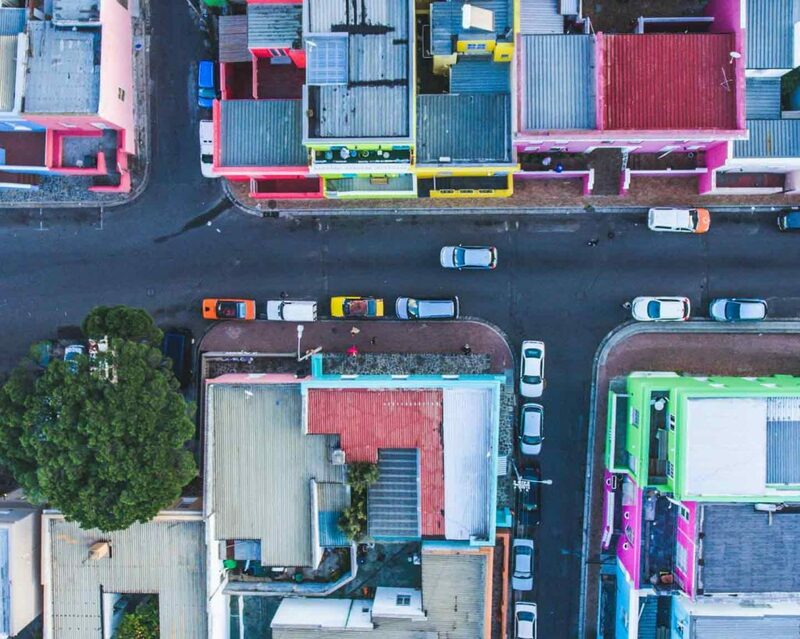 Locals and tourists alike can’t get enough of South Africa’s Mother City with its pristine beaches, imposing Table Mountain, great food and friendly faces. It’s home to some remarkable sights that make for the perfect day out, like Camps Bay beach, Lion’s Head, Robben Island – where Nelson Mandela was imprisoned for 18 years – and plenty of old, sophisticated wine estates on the mountain. 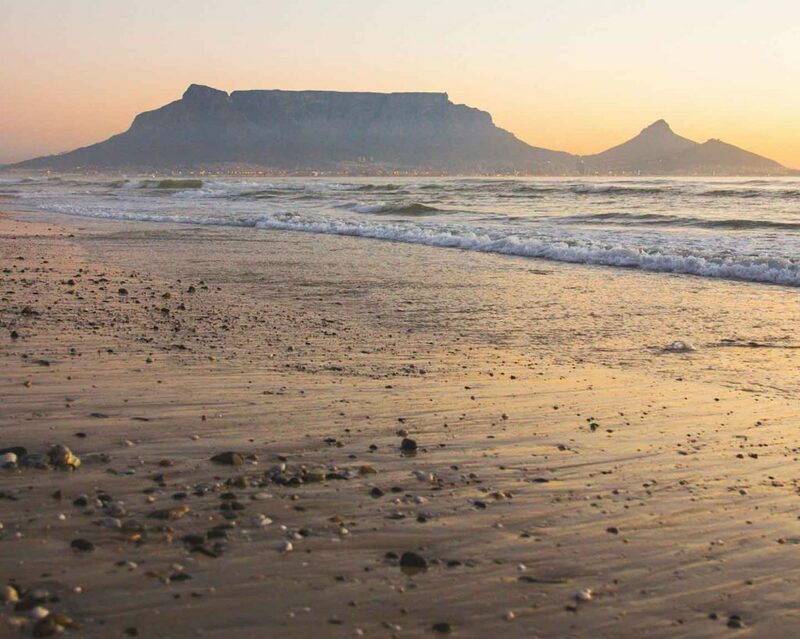 Cape Town is the perfect city for nature lovers, beach bums, the fit crowd, party animals and foodies! You might have friends visiting from far away and be in the lucky position of playing tour guide for a day or you might simply want to explore your own city with friends. Either way, you should start bright and early with a trip up to South Africa’s very own natural world wonder, Table Mountain. If you go on a clear day, you’ll be able to see the entire city, the turquoise beaches and Robben Island. Be brave and hike up Table Mountain, then reward yourself with a beer upon reaching the top and an Uber ride back home to rest your stiff legs. Otherwise, you can enjoy the scenic ride up the cable car and explore the beauty and bizarrely flat top of the iconic mountain. The V&A Waterfront should be your second stop for some great breakfast next to the harbour, followed by window shopping. There are fantastic local restaurants that will make your mouth water, and it’s only a short Uber ride away from the beautiful Kirstenbosch gardens. There you’ll enjoy soaking up the peace and quiet. Among the thousands of endemic fynbos plants, you’ll only hear birds singing and streams babbling. Next up for the nature lovers is a stroll along Boulders’ Beach, home to African penguins that are endemic to South Africa and Namibia, and are sadly critically endangered. The beach is located about an hour’s drive from Cape Town, in the charming fishing village of Simon’s Town. A tourist’s best bet to get there would be an Uber or renting a car. Finish off your day with a sundowner picnic at the Cape of Good Hope, where you will see the Indian and the Atlantic oceans joining forces and feel the salty wind in your hair. Pack a picnic and something warm and enjoy the sun’s last rays at the Mother City’s most southern point. While planning your Capetonian day out, there are some things you can’ forget: sunscreen, a jacket (the Mother City has all 4 seasons in a day! ), a camera for all the stunning photo opportunities, and snacks. You might also want to look at Uber’s fare estimator to work out your budget and plan how to get to Table Mountain in advance.